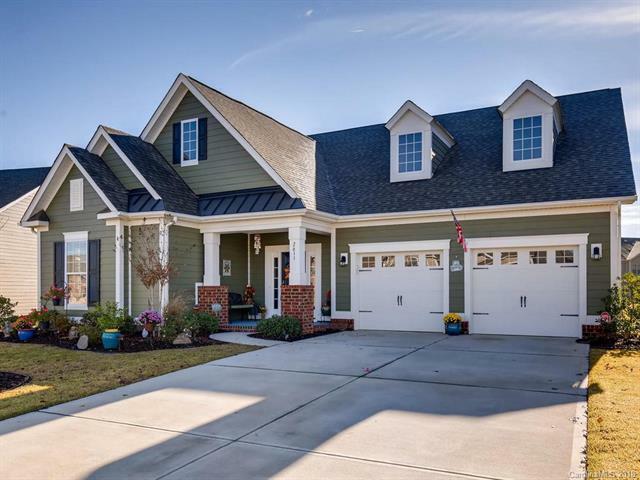 This beautiful open concept home welcomes you with warm hardwoods,while trey ceilings & double crown molding enhance the foyer & dining room. The gourmet kitchen has stainless steel,upgraded granite,gas cooktop,glass backsplash,walkin pantry & under-cabinet lighting. Cabinet beverage center has wine-racks and a GE profile wine fridge. The Family room features a stone fireplace w/accent lighting & ceiling speakers. First floor MBR suite is highlighted by a sitting area & bay windows. The zero entry grand shower has two shower heads and bench,granite double vanity & walkin closet. Upstairs are two bedrooms, a loft w/skylights, & full bath. There is updated lighting & keyless entry garage & front doors. Screened porch,custom built paver patio, & stone fireplace complete indoor/outdoor living. Extensive plantings throughout yard. Enjoy volleyball, tennis, a cabana, pool & playground.